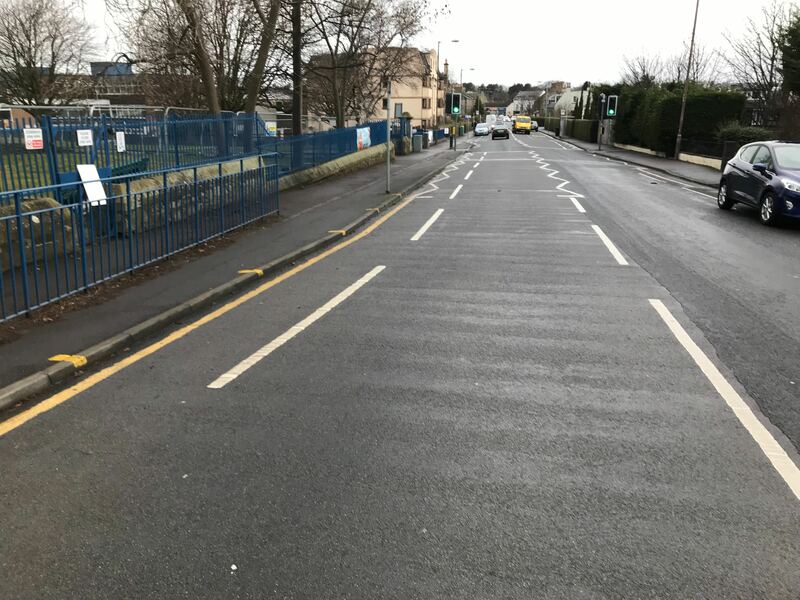 There is a lack of dedicated cycling infrastructure around Davidson’s Mains Primary School, which is on a main road and bus route. 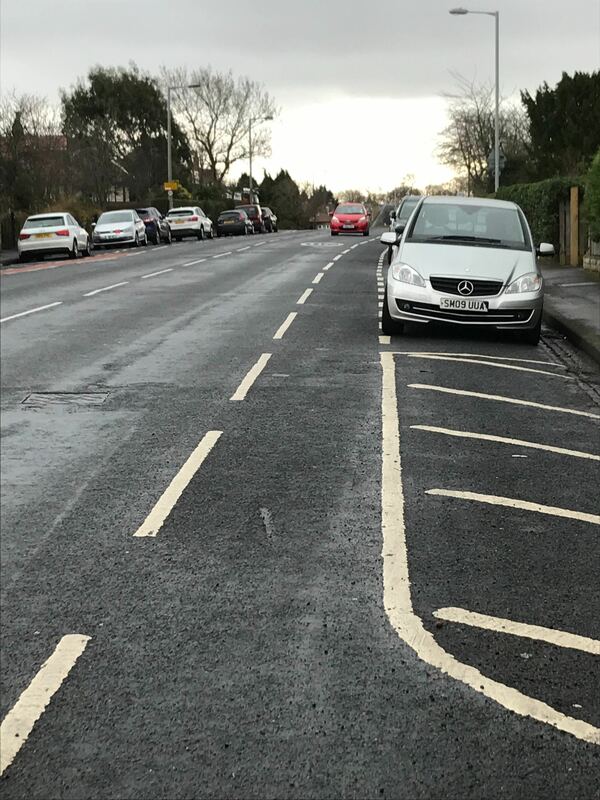 The cycle lane delineation is only painted, the lanes are extremely short with plenty of unprotected roadway, and many of the lanes are also in the doorzone. 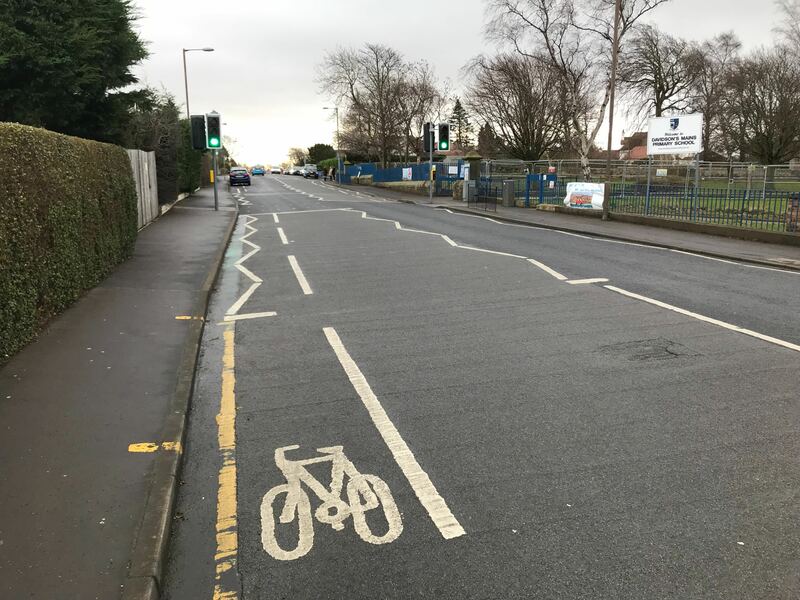 This prevents children from being able to safely cycle to school. 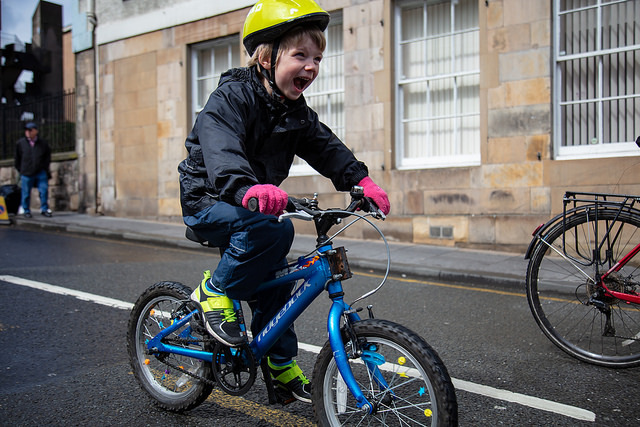 By providing a mass ride to school on a Friday morning, we hope to raise awareness of cycling as a viable and convenient mode of transport for the school run, if only the safety issues on our local roads could be addressed. 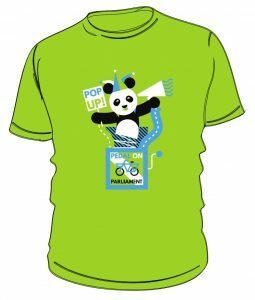 Hopefully, it will also be tremendous fun for the participants!